Struggling to meet rising regulatory demands? Need some guidance? Whether you need to improve internal controls, develop and execute an internal audit plan or identify ways to securely leverage IT and systems, Bridgepoint can help align the best interests of corporate stakeholders while developing a foundation for sustainable governance. Our team of experienced Risk & Compliance consultants offer an integrated approach to create market-leading solutions for regulatory compliance. We have a deep understanding of the complexity of planning and delivering SOX readiness and compliance services. We also know how important collaborative relationships with client teams, audit committees and external auditors can be. 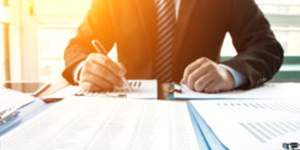 Our objectivity and assessment quality can reveal internal control over financial reporting improvement opportunities and allow external auditors to rely on third-party work. 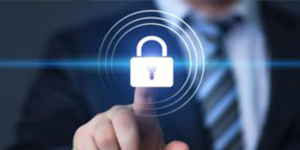 We deliver risk-based and objective assurance, and advice to address strategic, financial, technology, operational and regulatory compliance, as well as fraud monitoring processes. As your Internal Audit provider, our team utilizes a systematic and disciplined approach. We provide holistic, integrated solutions across applicable frameworks (e.g. ISO, COB IT, NIST), to address your most complex, high-priority challenges. 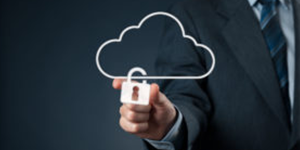 From strategy to execution, our experts work to understand, assess, recommend and support the implementation of an effective and secure control environment to safeguard your organization. The new GDPR regulation has transformed how organizations around the world handle individual privacy. From assessment to implementation and reporting, our team can help ensure GDPR compliance. Our team assists companies facing fraud and forensic investigations with determining and remediating root cause control failures, reconstructing historical transactions, cash tracing and quantifying issues and findings. "The Bridgepoint Risk team is amazing, and hands down the best consultants I have ever worked with! They are always sharp, on point, dependable and produce top quality work. I have truly come to value them as a partner."  Bridgepoint Consulting is a leading management consulting firm that helps companies navigate the complexities of growth and change throughout their business lifecycle. We offer a broad range of finance, technology and risk/compliance services to support clients from the startup phase all the way to IPO readiness and beyond.